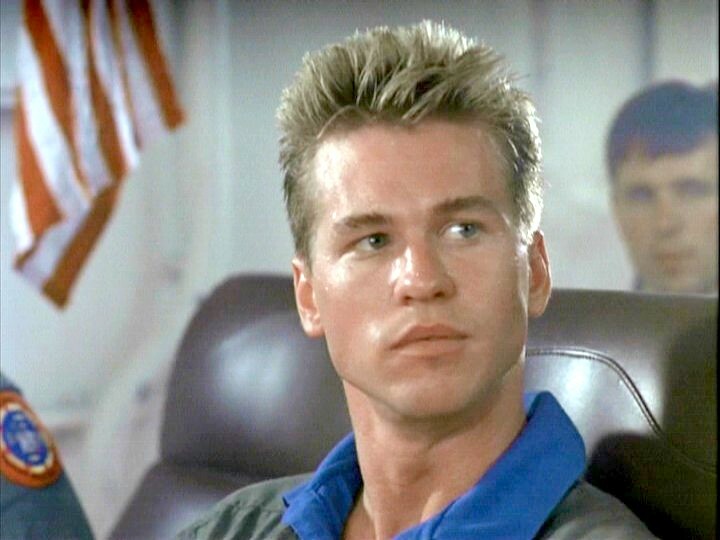 Ok, I have the deepest respect for an actor who can sustain a career across multiple decades, but how is it that Val Kilmer has 5 films slotted for release in 2011, with another 4 in 2012??? While many may go straight to the DVD shelves, Kilmer has delivered some of the most memorable performances on screen across the last 30 years. Best known for Heat, Batman Forever, Tombstone and of course, Top Gun, VK will always hold a special place with me for his gargantuan and all-consuming transformation as Jim Morrison in Oliver Stone’s The Doors. Quirky performances as Elvis in Tarantino written True Romance in the 90’s, a cameo in TV’s Entourage and even voicing KITT in 2008’s reboot of Knight Rider, have obviously kept him in public favour in the Noughties, while treading the boards on stage between film shoots. While we may not see his profile in high tabloid rotation, Kilmer has managed to work consistently across the years. So look into it people. Best-on-show from initial information is Riddle out 2012. This entry was posted on Wednesday, August 24th, 2011 at 10:15 pm	and posted in Uncategorized. You can follow any responses to this entry through the RSS 2.0 feed. « Napster Documentary to be totally Rad!